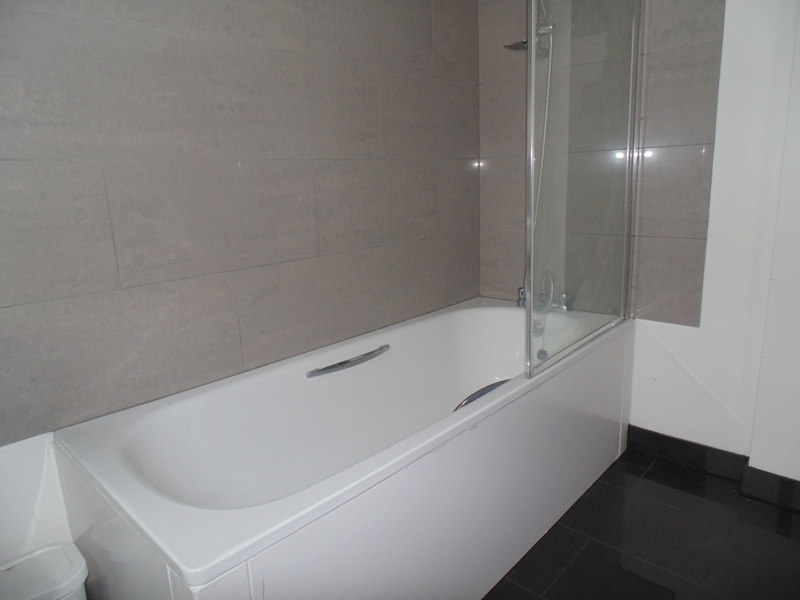 Marble Sales are pleased to offer this four bedroom house with two bathrooms. 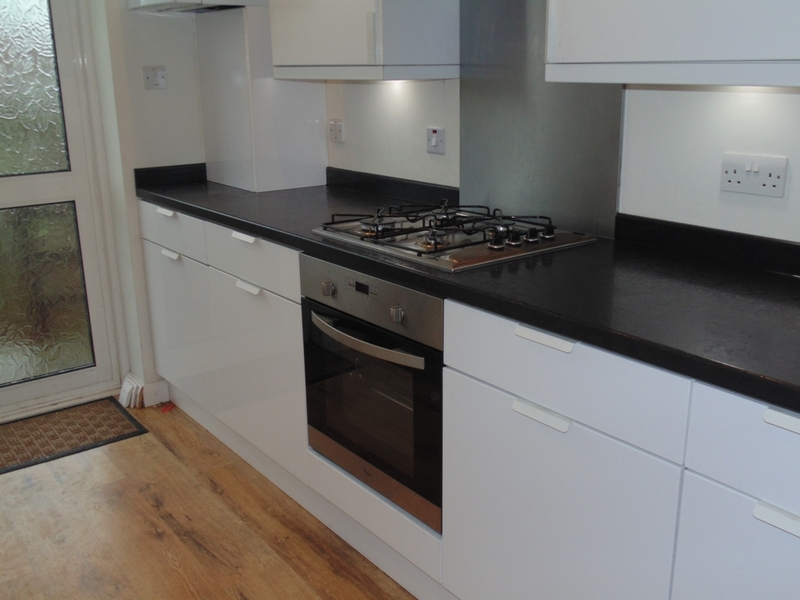 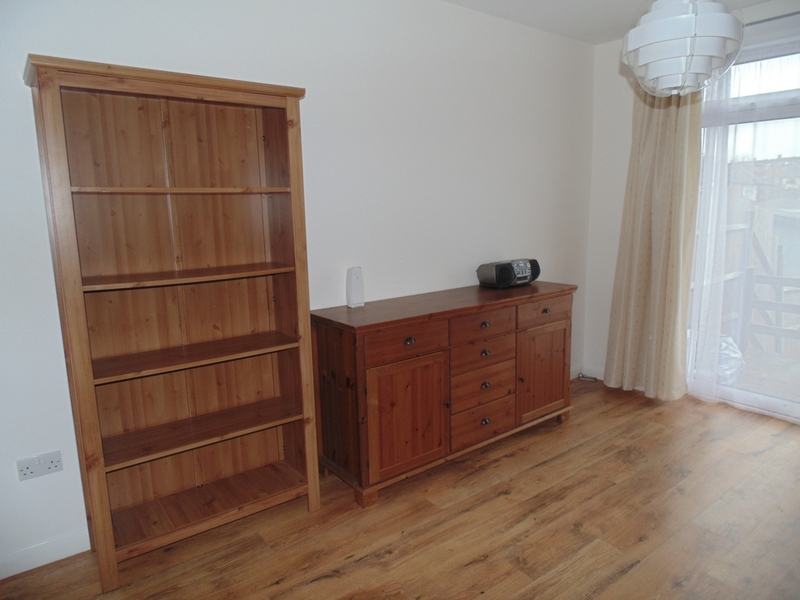 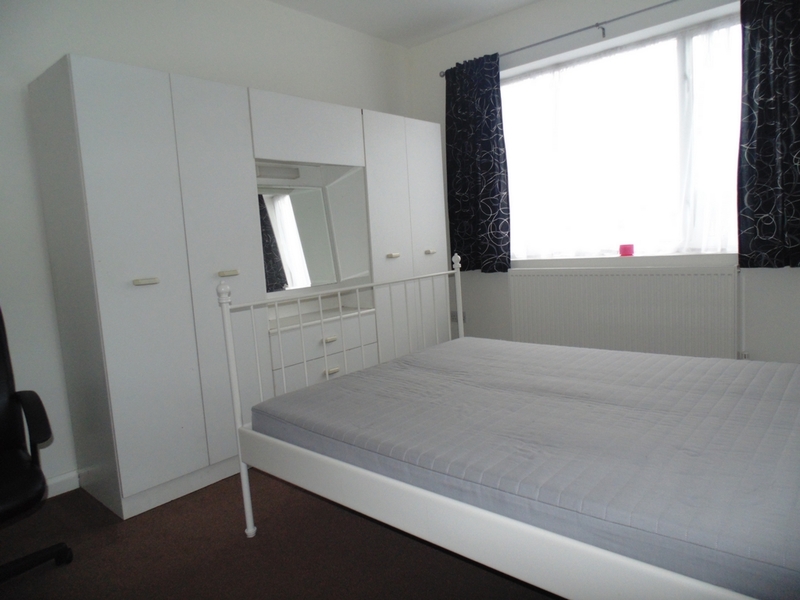 The property is located in a quiet residential area of Neasden. 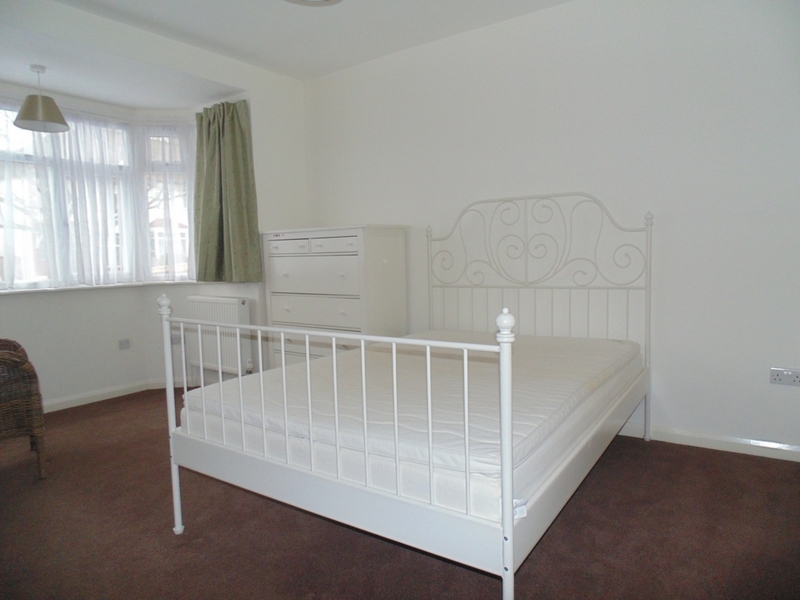 The property boasts 3 large double bedrooms a very large garden. 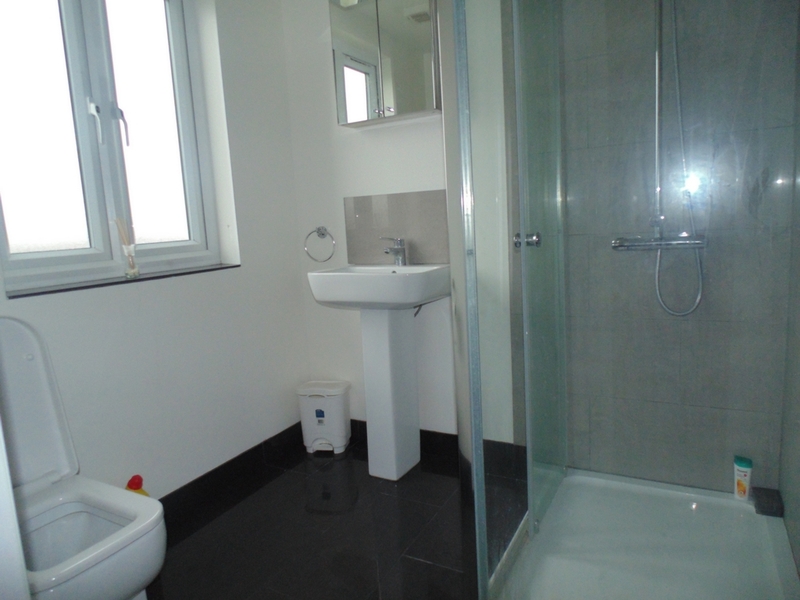 The property suits a family or group of professional sharers. 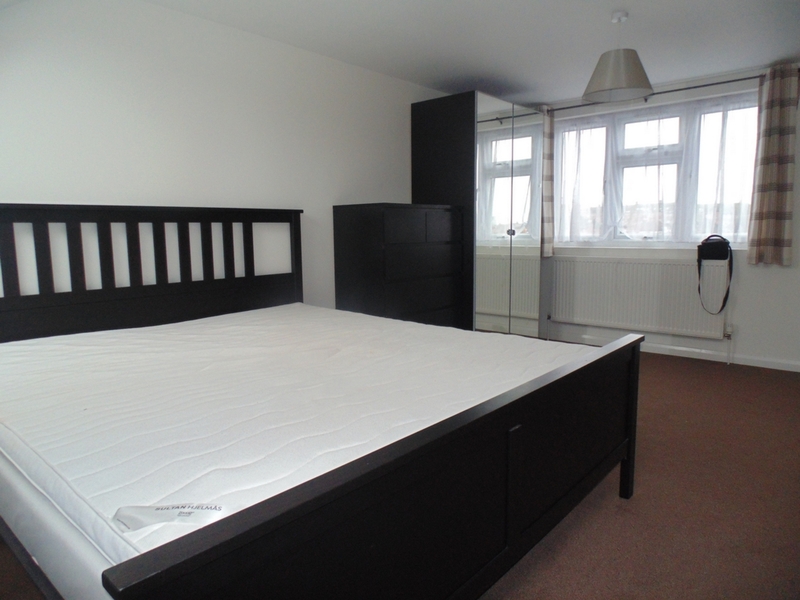 The property is located within walking distance of Neasden Shopping centre. 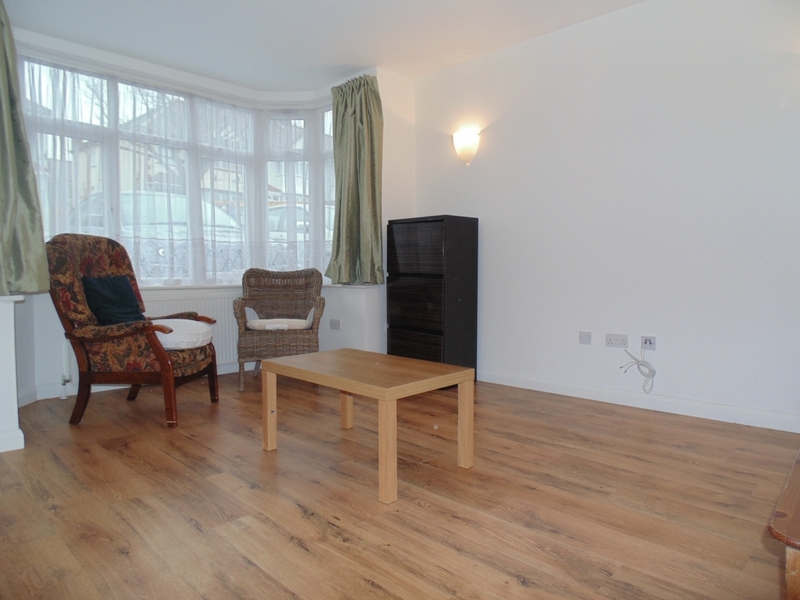 15 mins from Neasden Tube Station 3 mins from the nearest bus stop.